Guitarist Chris Schiermann's solo project SCHIERMANN and self-titled debut album was released Dec. 8. The debut is a journey of adventurous and infectious melodies and intelligent grooves topped off with a large dose of virtuoso lead work inspired by many players across the decades making this not only a celebration of his work, but the progressive /tech metal scene as a whole with many special guest appearances from the top players in the genre on the album. 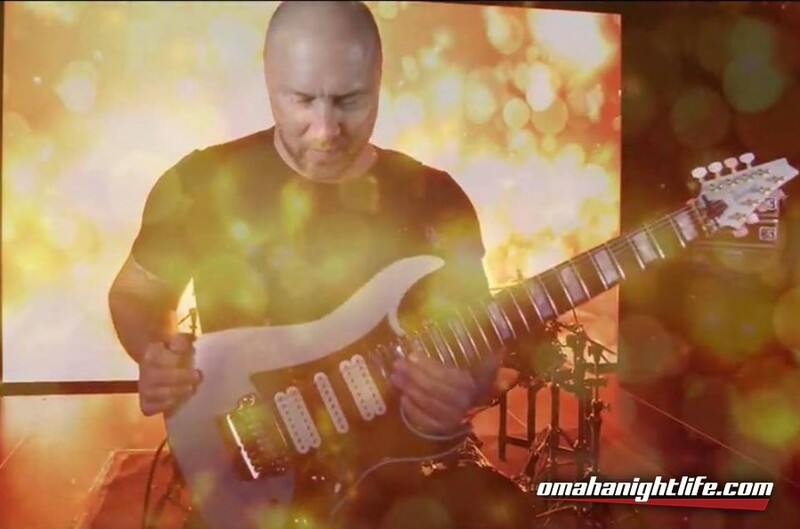 The album features special guest appearances by musicians - Matt Gartska (Animals As Leaders), Adrian Terrazas-Gonzales (Mars Volta), Acle Kahney and Amos Williams (TesseracT), Navene Koperweis (Entheos), Mike Malyan and Jakub Zytecki (DispursE), Chris Maresh (Eric Johnson), Ashe O'Hare (Voices from the Fuselage), and his son Zach Schiermann.